York International is a leading global provider of chillers, compressors, and air handlers in manufacturing equipment. The York product line offers a broad range of air compressing measuring tools to meet all of your needs and requirements. York International are well known in the air compressing market for quality and compatibility. 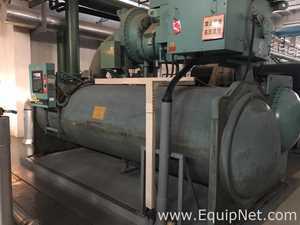 York manufactures a range of compressors that offer different functions and capabilities. 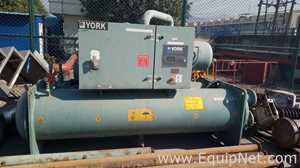 EquipNet carries a variety of used York equipment.